Our aim is to help all of our valued clients to manage their wealth - for themselves, their family and future generations. 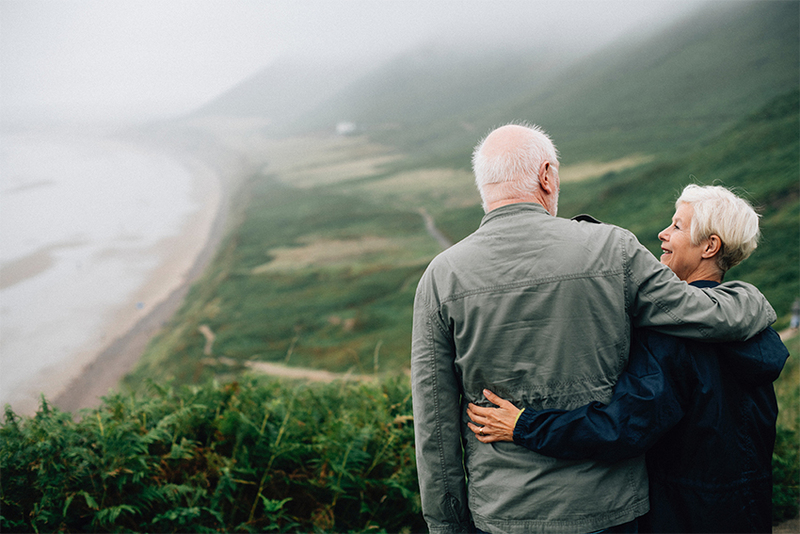 First and foremost, Generation Wealth Management focuses totally on providing advice that will assist clients to meet their financial and lifestyle goals. capital. They are seeking to preserve, build on and manage that wealth as they approach, and enjoy their retirement. We strongly believe in the value that high quality financial advice can deliver them. is wholly owned by its management. All of our advisers have been in the industry for more than a decade. Generation Wealth Management is represented by offices in Albany, Botany and Pukekohe and our advisors can also visit their clients in their home. Our objective is for clients to have the capital they need, when they need it, to fund their lifestyle and retirement objectives. We manage a range of Portfolios, each specifically designed to meet the risk and return objectives of our advice process. At Generation Wealth Management we can offer advice on the three key aspects of Estate Planning, Trusts, Wills and Enduring Power of Attorneys. We use independent research on all KiwiSaver providers to ensure we can advise you on your best savings options.